The Dance Conspiracy schemes to make dancing more normal by creating opportunities for dancing in public, by the public! on the corner of Haywood and College in downtown Asheville. 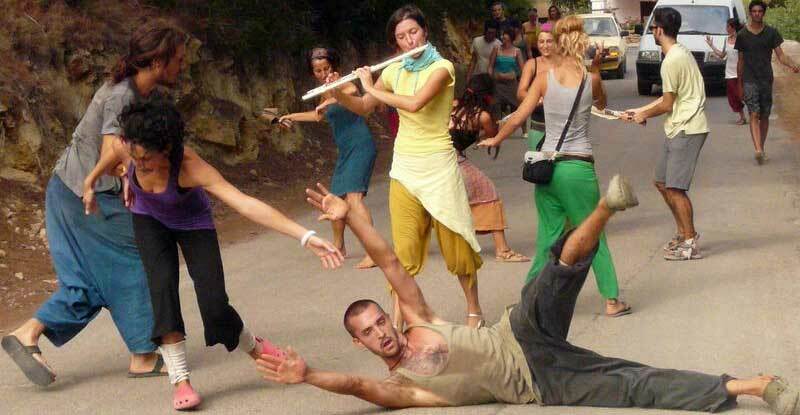 The streets on the Open Streets Asheville route will be closed to cars giving us the opportunity to dance in the street. If you want to participate or watch, just swing by! To RSVP text: (828) 329-7761 plz include your name and email address! A world where all can dance, where dance is contagious, where there’s witness to and communion in inspired movement daily. This is what we dance for. 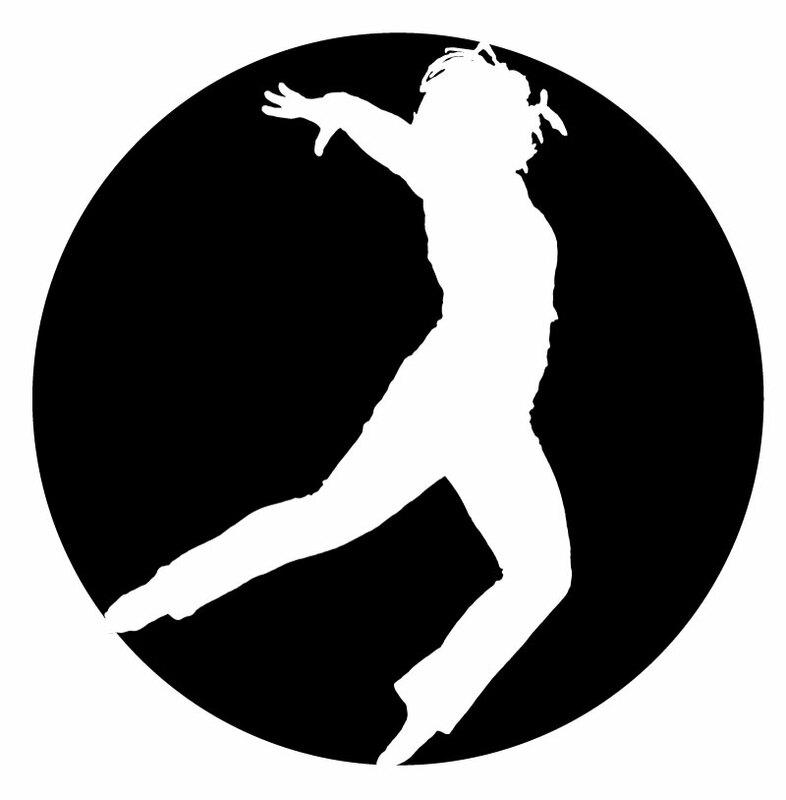 Asheville Jam sponsors regular Contact Improvisation Jams, Labs, Underscores, workshops and classes in Asheville, North Carolina. We strive to make all contact improvisation events inclusive to all, regardless of gender, race, orientation, physical ability, skills, etc. Open Street events welcome residents to our largest outdoor spaces – the streets – for spontaneous recreation and simple leisure entertainment, which has countless benefits! To read more or check out route info and read about Open Streets Asheville here and the Open Streets Movement here.